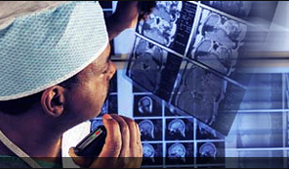 Medical Transcription Corporation is a leading provider of medical transcription and speech recognition solutions. From internationally acclaimed research hospitals to radiology centers and physician practices, MTC's advanced technology and transcription services help the healthcare industry meet the challenges of a changing healthcare documentation environment. We can work on any platform and we use only U.S. based transcriptionists and editors. 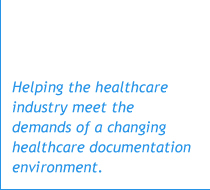 Learn why more and more healthcare organizations are turning to MTC for their transcription needs. Contact us today to see how your organization can benefit from the MTC difference.